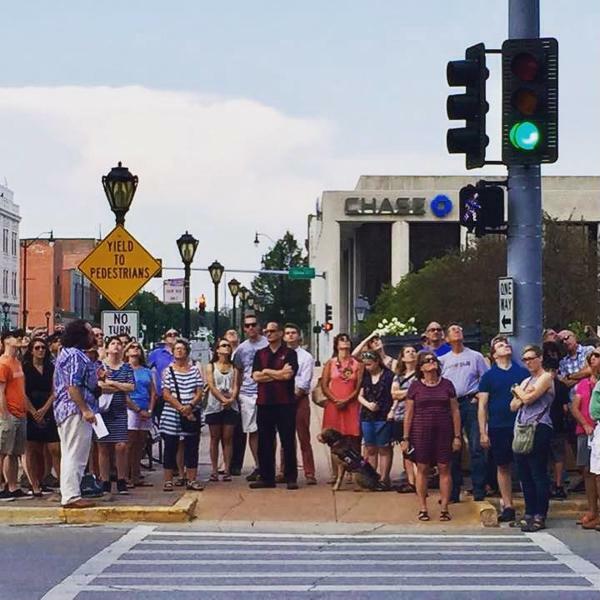 Join Anthony Rubano, architectural historian, for a walking tour of historic downtown Springfield. Anthony discusses the architectural styles, materials and treatments that make of the heart of this historic area. Tours begin in front of the Lincoln-Herndon Law Offices, corner of the Old State Capitol Plaza, (6th & Adams Streets).